We are proud of our Sterling Pacific Meat Company employees for their incredible dedication and expertise in earning the highest available AA grade under the Global Standard for Food Safety with the prestigious British Retail Consortium (BRC). BRC Global Standards is a leading brand and consumer protection organisation, used by over 26,000 certificated suppliers over 130 countries. BRC Certification requires an extensive 3rd party plant audit and review of all manufacturing processes, operational and food safety systems, procedures, and documentation. “This is a phenomenal testament to the skills, training, and commitment of our employees to deliver the very best in food quality, safety, and service to our customers. 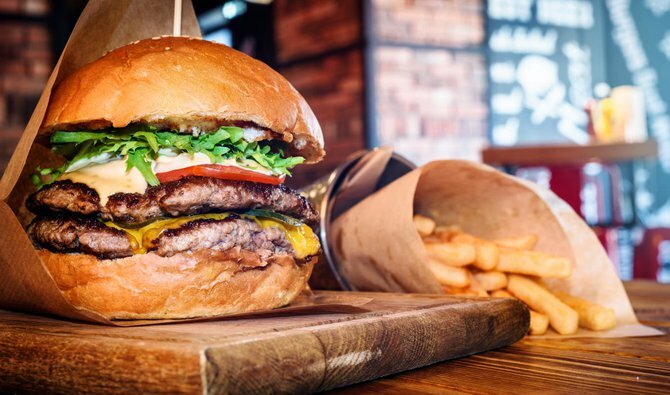 We support restaurant and hotel chains from 1 to 1,000 stores. 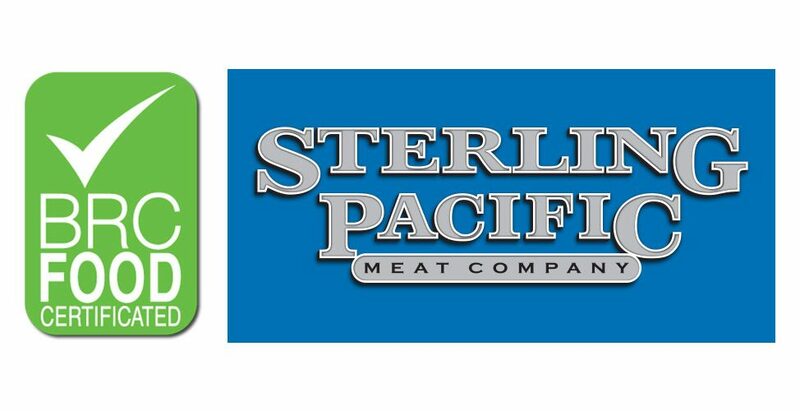 Our participation in this extensive certification sends a strong message to our valued customers they can have the utmost in confidence in Sterling Pacific Meat Company food safety, products, and quality – all focused on ultimate protection for the end consumer,” stated Vice President of Marketing and Business Development, Collette Kakuk. BRC Certification is a rigorous undertaking that requires extensive senior management commitment and dedicated resources.